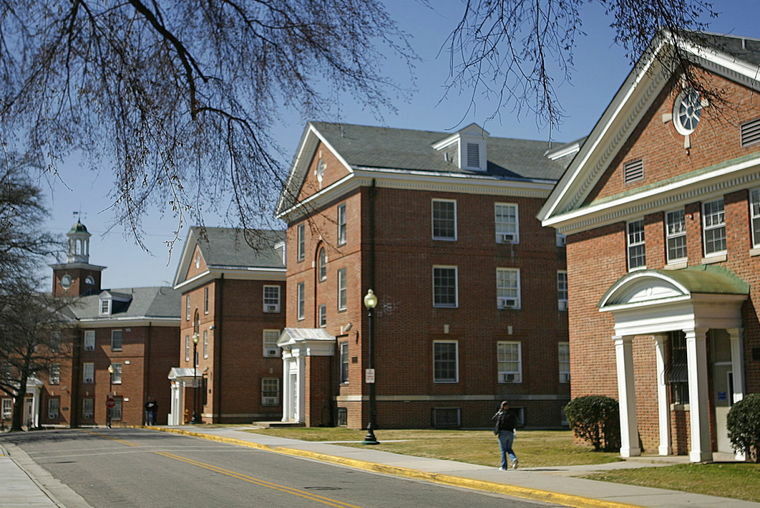 Norfolk State University cleared a significant accreditation hurdle Tuesday when it was removed from probation, but Virginia State University will remain on warning another six months because of new concerns. VSU, which is expected to name a new president Friday, saw the warning sanction extended primarily because of issues related to the VSU Real Estate Foundation, university Rector Harry Black said. Black said he is confident steps already are in place to resolve problems identified in an internal audit of the foundation. At the commission’s annual meeting in Texas, the board of trustees for the Southern Association of Colleges and Schools Commission on Colleges voted to extend the warning — a lesser sanction than probation — and send a special committee to visit VSU, commission spokeswoman Pamela J. Cravey said. The board also voted to lift the cloud from NSU, which had been cited for more than a dozen deficiencies in governance, finances and academics last December, when SACS increased the severity of the sanction from a warning to probation.